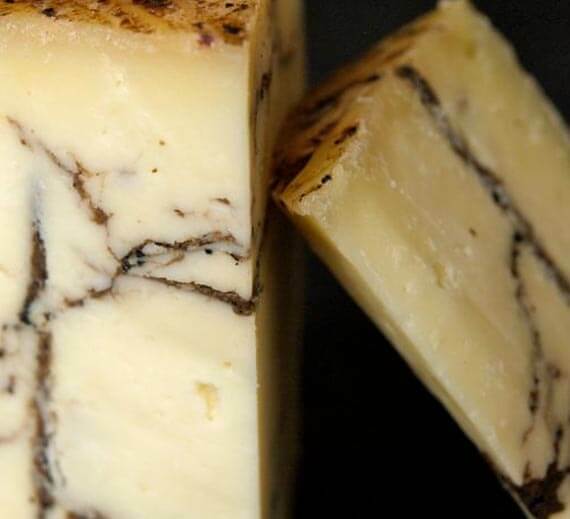 WHAT IT TASTES LIKE: Medium-firm and creamy, rich, earthy and salty infused with pungent truffle taste. 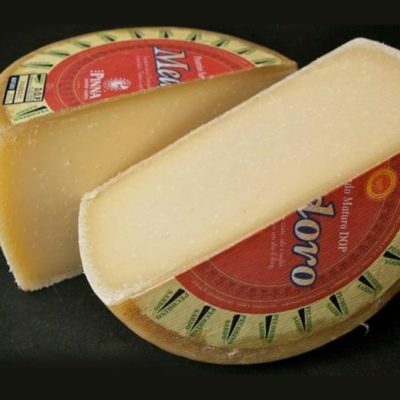 WHERE IT COMES FROM: This Pecorino Moliterno al Tartufo is made in Sardinia, where there is an abundance of sheep for the milk needed, but it’s actually named after the Italian village of Moliterno in Basilicata, where it was first made. 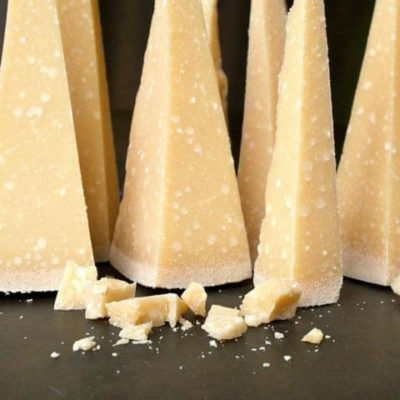 The Pecorino cheese is aged for about a year so that it develops its own character, before a cream of black truffle is injected into it. 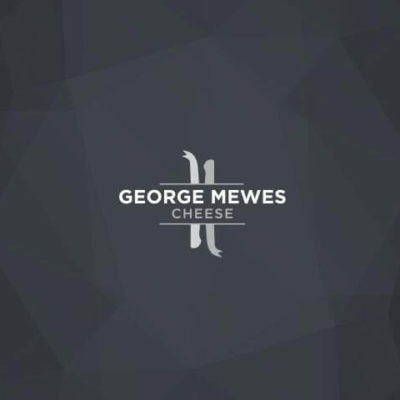 It is then aged for a further five months ensuring that the truffle flavour permeates throughout the entire paste. 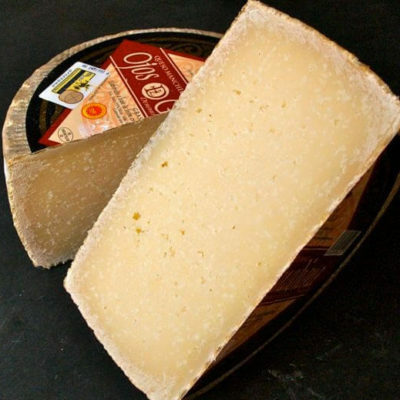 The cheeses are also rubbed with vinegar and olive oil during the maturing process which add to the rich, earthy, salty notes.